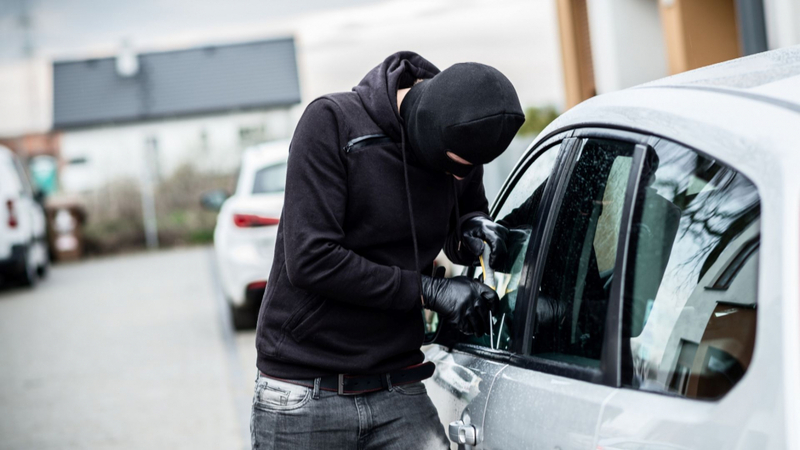 Vehicle crime was up two percent in 2018, with over 450,000 incidents reported throughout the year. 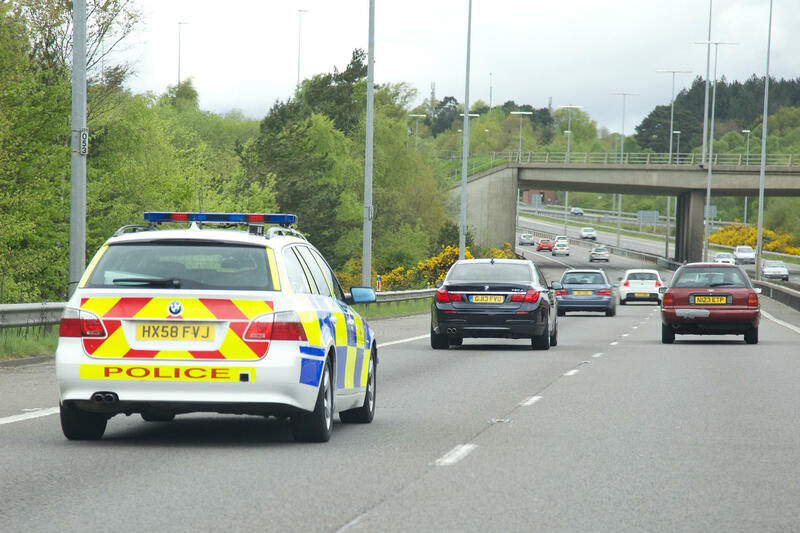 The police definition of a ‘vehicle crime’ is “theft from or of a vehicle or interference with a vehicle”. Not all of these incidents involve vehicle theft. 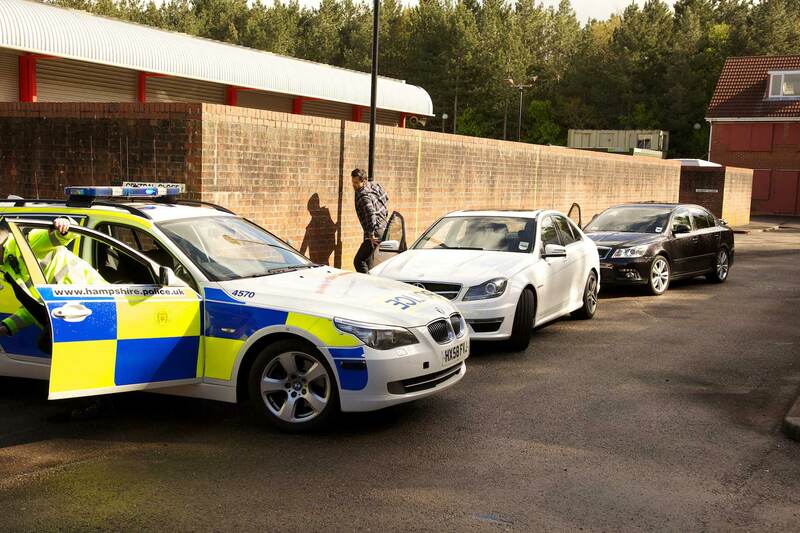 It should come as no surprise to anyone that the Metropolitan Police in London responded to the highest numbers of vehicle crimes in 2018. An equivalent of 310 incidents a day adds up to 113,014. What is shocking is that versus 2017’s figures, that’s a nine percent rise on 2017. The second and third-placed locales are more northern, with West Midlands and Greater Manchester reporting 37,202 and 31,845 cases respectively. The latter is a two percent increase on the year before for Manchester. In terms of the greatest year-on-year increases and decreases, Bedfordshire Police and Wiltshire Police head the tables. Incidents in Bedfordshire rose a shocking 35 percent, with 7,798 reported in 2018 versus 5,774 in 2017. Wiltshire dropped its figures by 28 percent, with 2,850 incidents reported in 2018 compared to 3,949 the year before. What can I do to stay safe from vehicle crime? 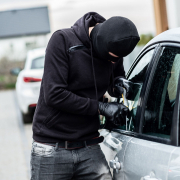 There are plenty of things you can do to significantly lower your chances of suffering from vehicle crime. Park facing a wall – make those thieves reverse. 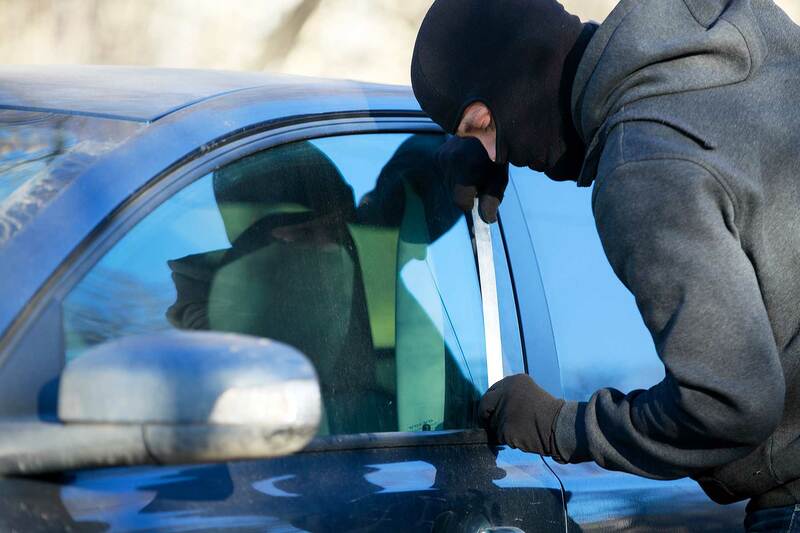 Don’t leave stuff in your car – an empty shop window is one that’s less appealing to break into. Needless to say, close your windows and lock them and maybe get a decent alarm or steering wheel lock. Park in busy well-lit areas with CCTV – the more eyes on your pride and joy, the better. 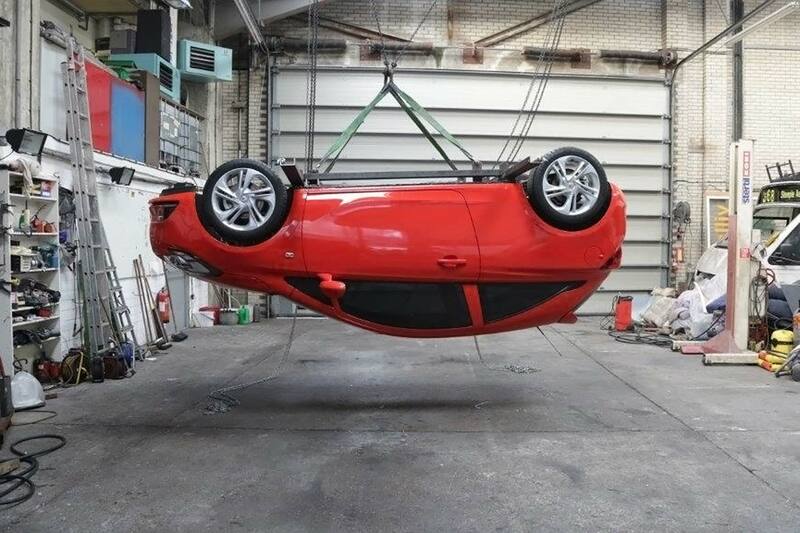 Finally, if you’re going somewhere unfamiliar, plan your parking accordingly, in combination with the above measures.